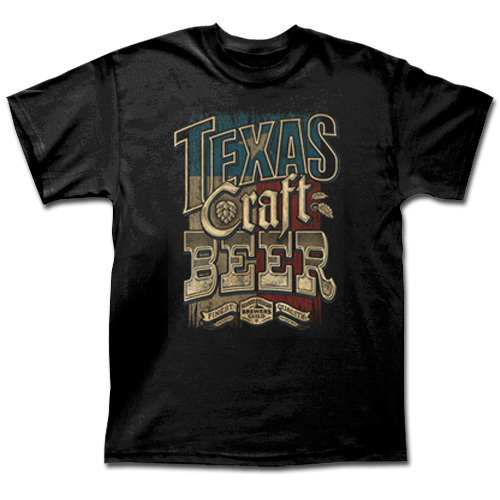 Texas Arched Word - Camo Cap [5363CPCM] : Outhouse Designs Screen Print T-shirt Store, Keep Austin Weird! 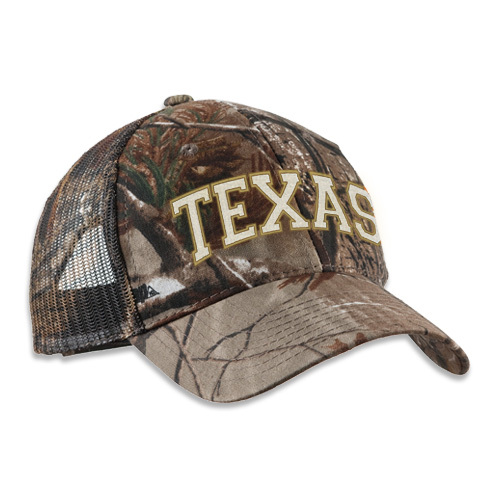 Texas Arched Word Cap features 'Texas' arched in white thread with gold outline. 60% cotton front, 40% poly back. Structured, mid profile with adjustable velcro closure. One size fits most.